We used to rarely eat asparagus because my inclination is always to saute it. And that never quite gets the tough, raw flavor out of the stalks. 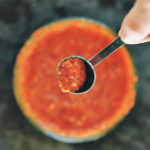 I find few restaurants do it well either, so I usually end up just eating the flavorful tips. At my best friend Elysia’s a few weeks ago she made roasted asparagus which were so easy and such a better consistency (less stringy-chewy). 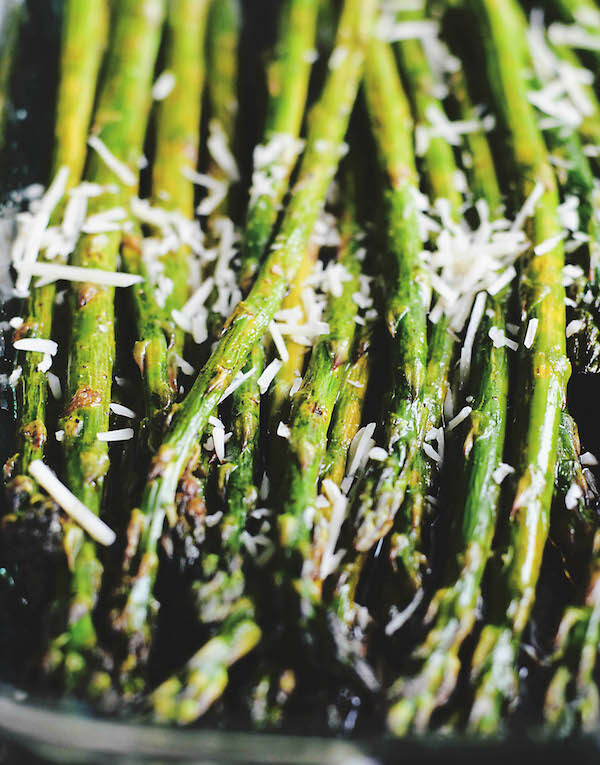 Asparagus is now firmly implanted into a weeknight veggie side routine. 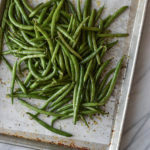 And I love that it keeps longer than another one of our favorites – green beans. Preheat oven to 450 degrees. 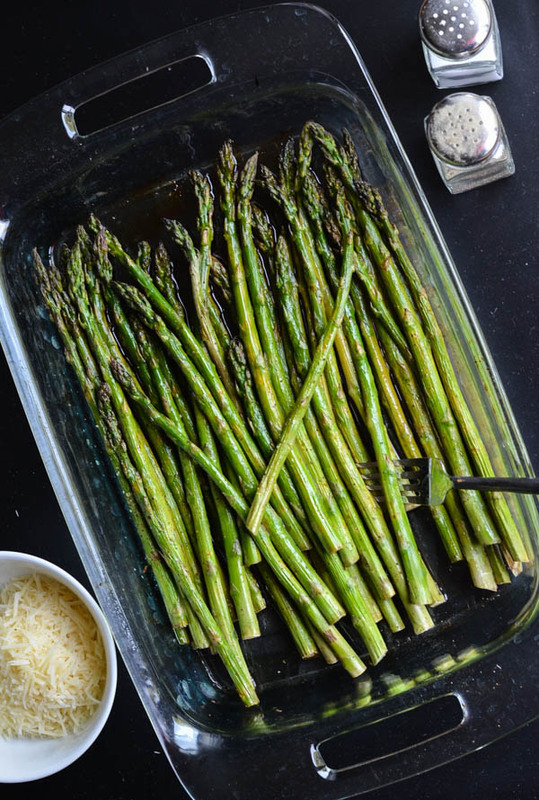 In a glass 9×13 baking dish, toss asparagus with olive oil, garlic, and balsamic vinegar. Season with salt & pepper. 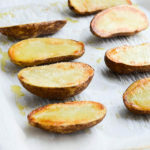 Roast for 25-30 minutes. 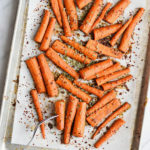 Top with shredded parmesan. 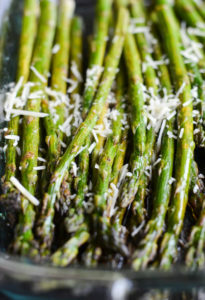 In a glass 9x13 baking dish, toss asparagus with olive oil, garlic, and balsamic vinegar. Season with salt & pepper.